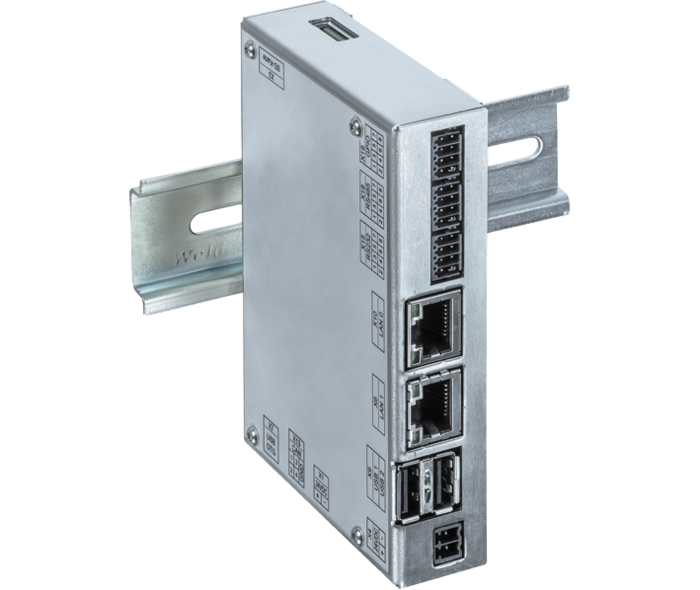 2019-04-09 The AS200 modular PLC by Delta (Taiwan) controls up to eight CANopen drives and provides a link to Ethernet/IP. 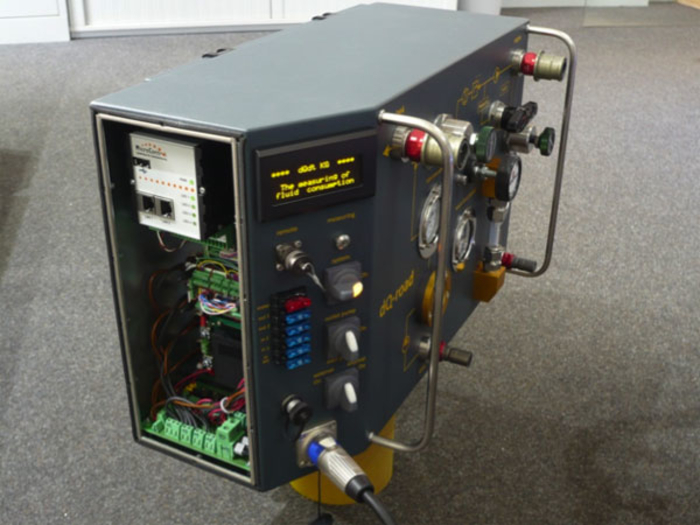 It was presented at Hannover Messe 2019. 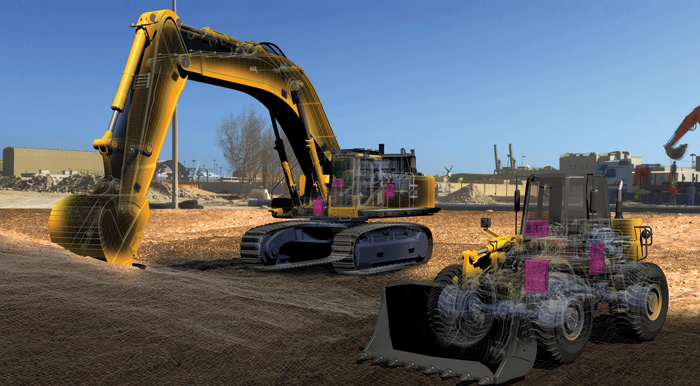 2019-04-09 High-end construction and mining machines are equipped increasingly with electronics. Additionally, functional safety is required. 2019-04-08 Spo-Comm has released an AMD Ryzen V1000 processor series for outdoor DS applications. 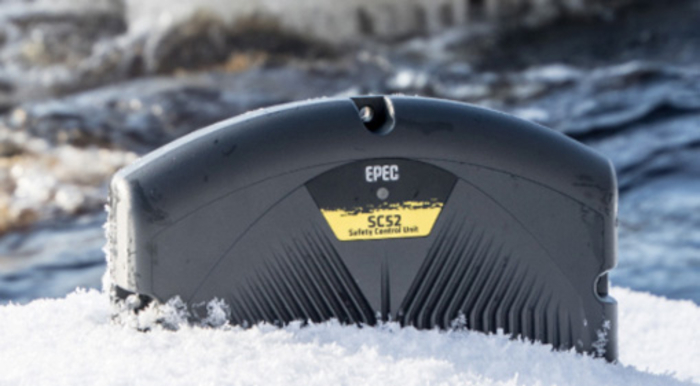 With the fanless cooled Spo-Book Rugged Ryzen, the hardware manufacturer from Nuremberg, Germany is launching an embedded PC. 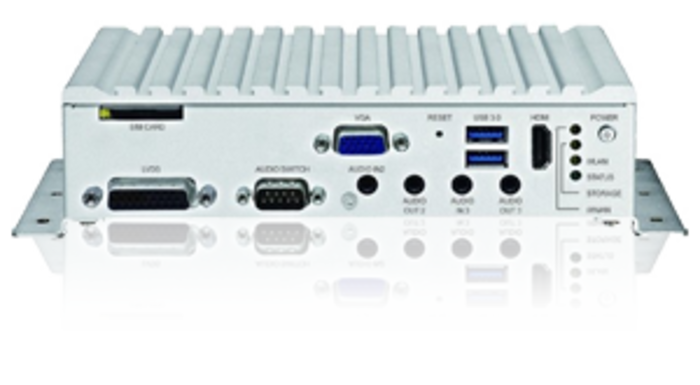 2019-04-08 The eBOX700-891‑FL from Axiomtek, is a fanless embedded system with several expansion options. 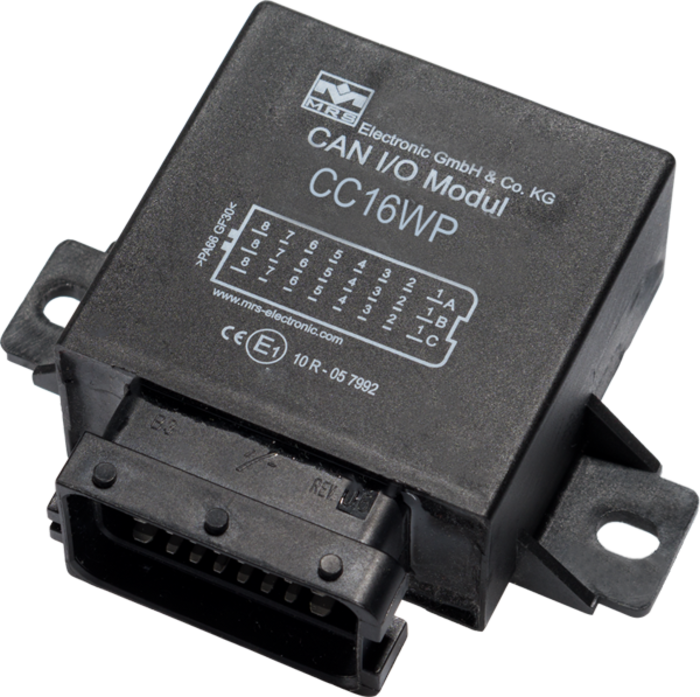 It reserves space to install an additional CAN or CANopen module. 2019-03-27 DH Electronics presented another Solder-on module (SOM) which can be soldered on a carrier board. 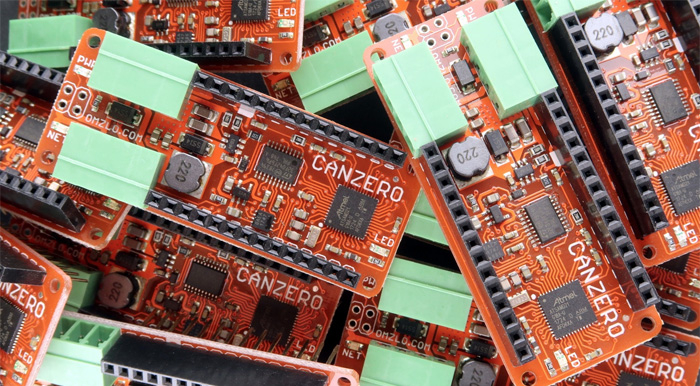 Direct soldering of the DHCOR increases operational reliability in harsh environments and saves board-to-board connectors. 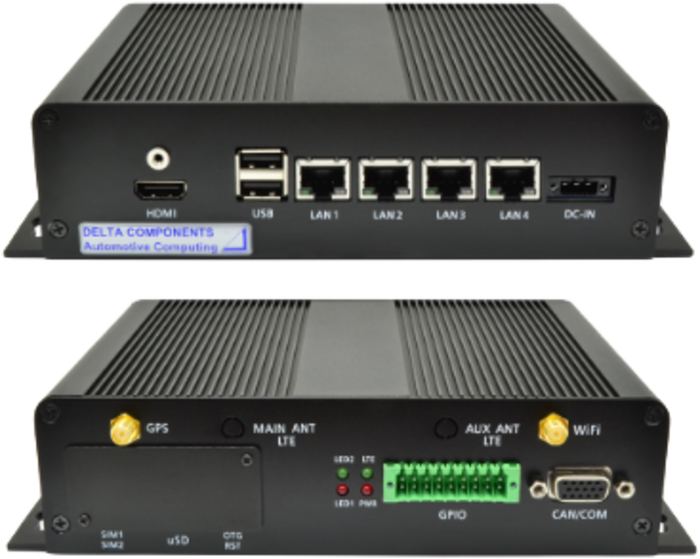 2019-02-28 The Automotive box PC 300 from Delta Components is a communication gateway designed for in-vehicle or IoT (Internet of Things) applications. It comes with CAN interfaces. 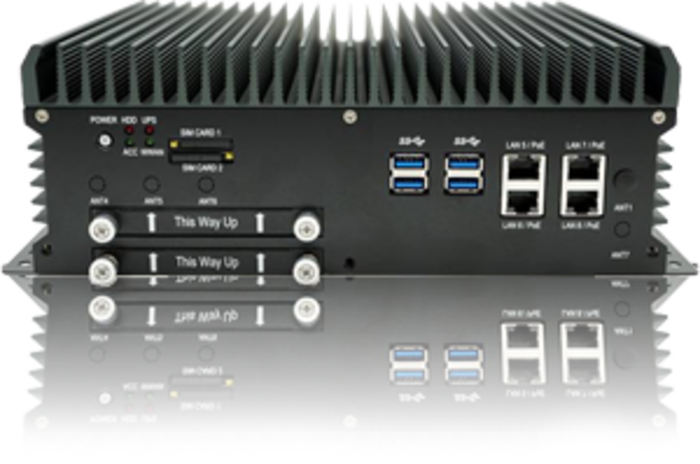 2019-02-28 Syslogic has announced the S-81, another industrial computer. 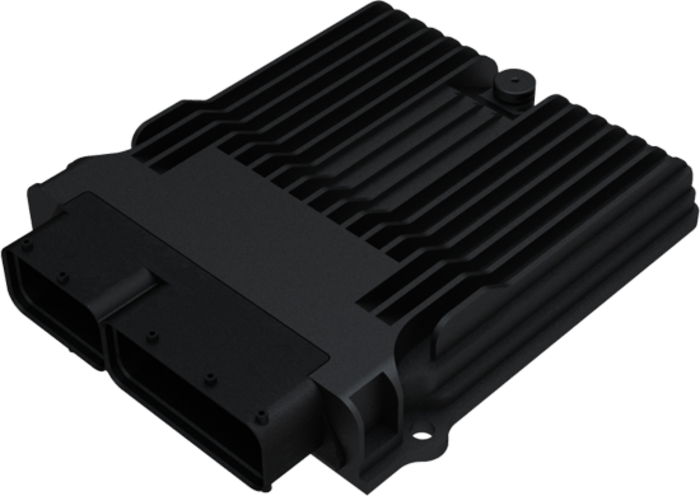 The OEM (original equipment manufacturer) series is based on Intel Atom processors from the E3900 family. 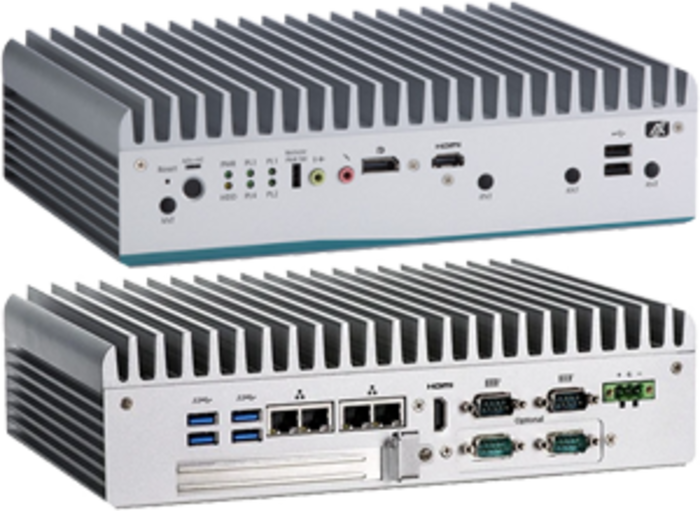 2019-02-28 The VTC-1020-PA vehicle PC from IPC2U with 1,8‑GHz Intel Atom dual-core processor x5‑E3930 measures 18 mm x 50 mm x 120 mm. 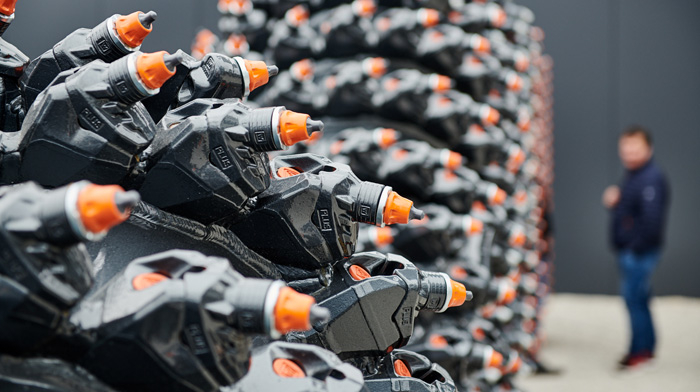 It is suitable for vehicle installation in space‑critical situations without compromising performance. 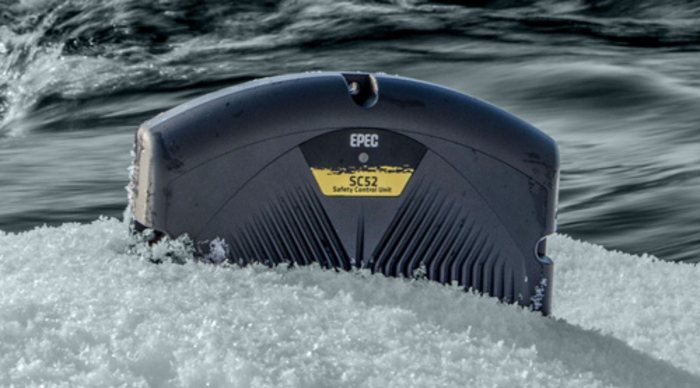 2019-02-07 The latest off-highway control in the DSE family from Deep Sea Electronics (UK) is the DSEM240. 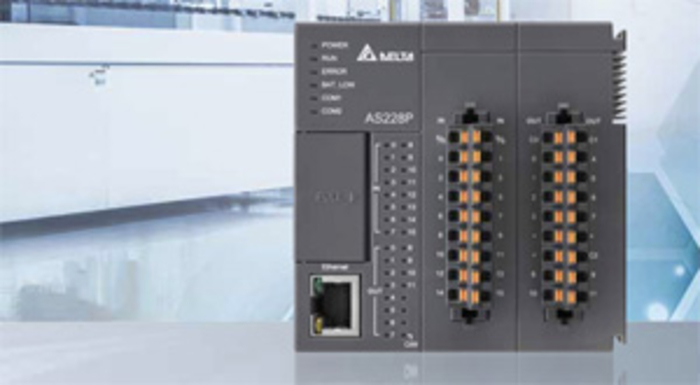 The CAN slave unit is designed to work alongside other controllers to provide additional I/Os to help meet the demands of more complex systems. 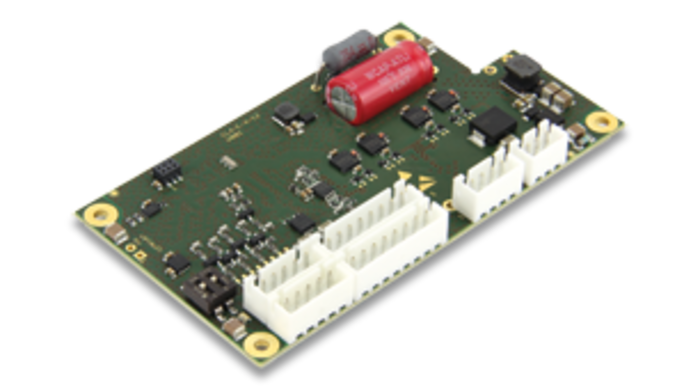 2019-02-07 The CL4-E motor controller from Nanotec is suitable for both brushless DC motors and stepper motors and has a peak power of 1050 W. The rated current of this controller is 6 A, additional heat sinks are not required. 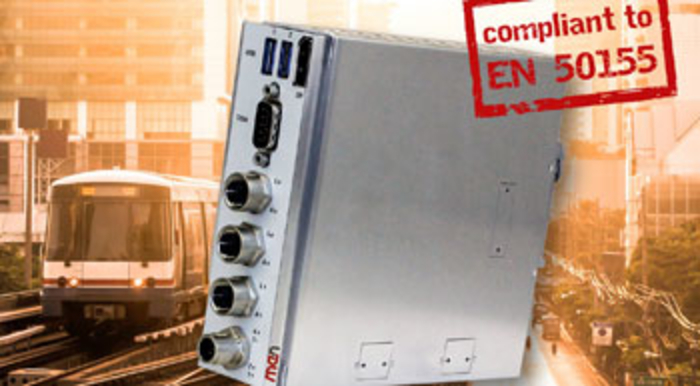 2019-01-28 The MC50M is a modular gateway computer and part of the DIN rail family from MEN. The box is based on Intel's Atom E3900 series. 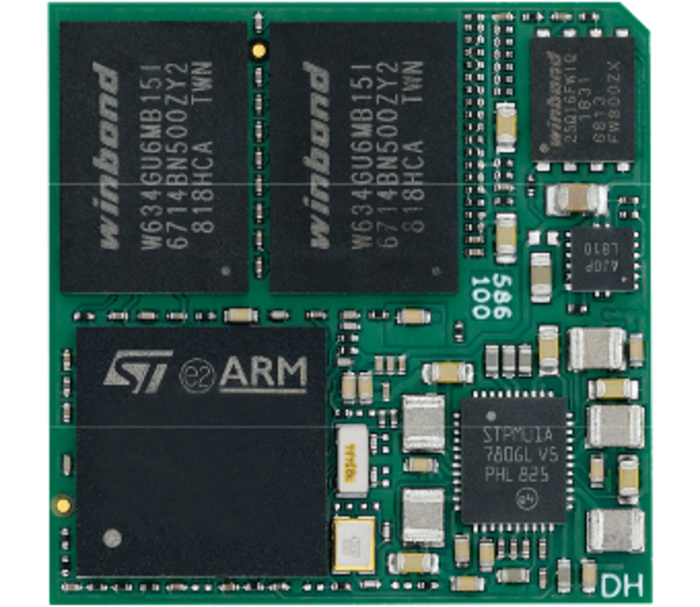 It can be combined with CAN-based extension modules. 2018-12-12 The measurement system dQ-road from dQdt is used to measure fuel consumption of production vehicles in real conditions on the road. 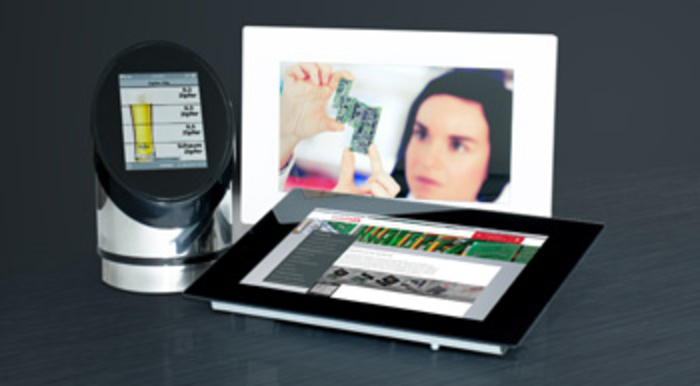 Secure data processing is provided by the CAN technology from Microcontrol.